Ilahi Teri Chokhat Par Bhikari Ban Kar Aya Hoon, another soul touching naat by Junaid Jamshed. 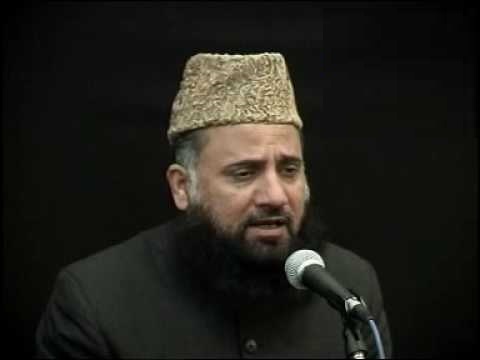 If you truly want to enjoy JJ’s voice, listen this hamd/naat not only by ears but by heart. You would be impressed! 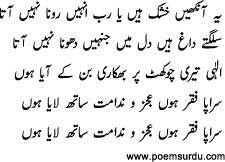 This naat is very good ☺☺☺☺☺☺☺☺?????????????? JJ has recited the most decent and sober naats. I love his voice and the beautiful poetry he picks for his naats. Great voice, great lyrics and great man. May Allah keep his soul in peace. Allah Mere Bhai Ko Jaanatul Firdous Main Jaga De. 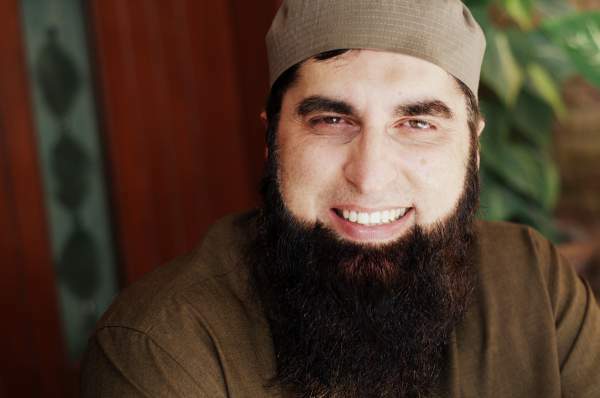 Junaid jamshed ko piar karnewaloon!!! Kia tum loog nehi jante k o rahe khoda main shaheed hua ?so tum loogon ko bhee Allah ke rastay main nekalna . May Allah Grant him to Highest Paradise with his family.